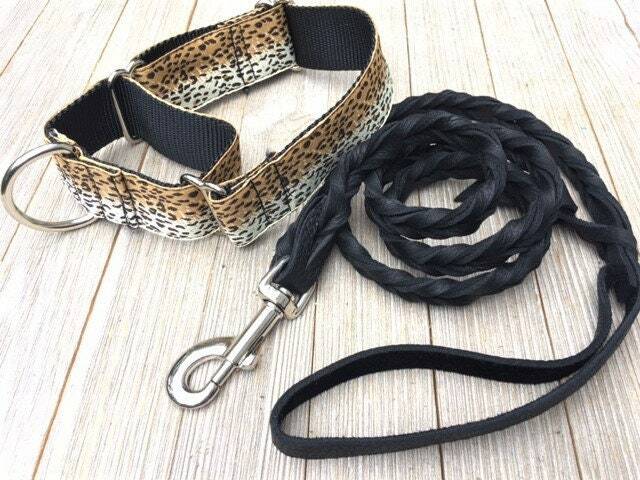 This listing is for Karen, it includes a martingale size medium and a 4' long fully braided leash, 5/8" wide. Hardware is nickle. DingDog is EXCELLENT!!!!! I absolutely love all of their merchandise!!! I have purchased quite a lot of sets and I am always happy!! !